As IT industry professionals who enjoy running, a question came up to us when utilizing famous running services. Thus, we thought why not “HOW have you run” instead of “HOW LONG have you run” for innovative running service. One day, we found the answer with advent of Gear2 which is a useful and simple device that enables users to check whenever they are running. 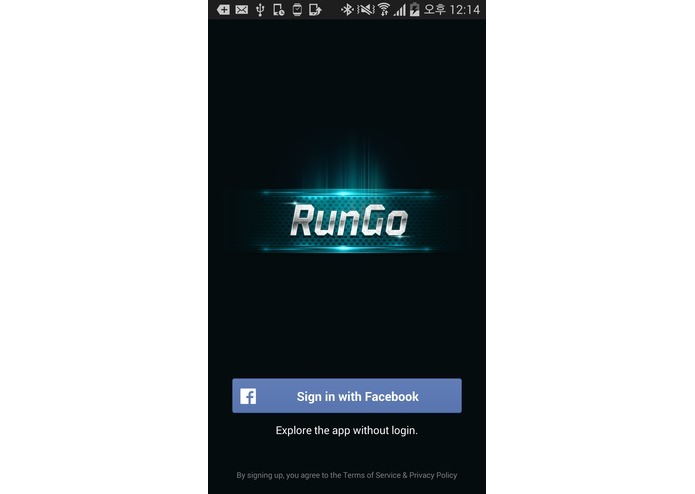 RunGO is a Role Playing Running service in which you can enjoy running by accomplishing missions provided by Gear2. We are planning to develop RunGO as not just one-time-use application, rather a platform service that you can interestingly keep on running by playing diverse roles such as special force, hunters, gangsters, space warriors, etc. Can it work as work-out? 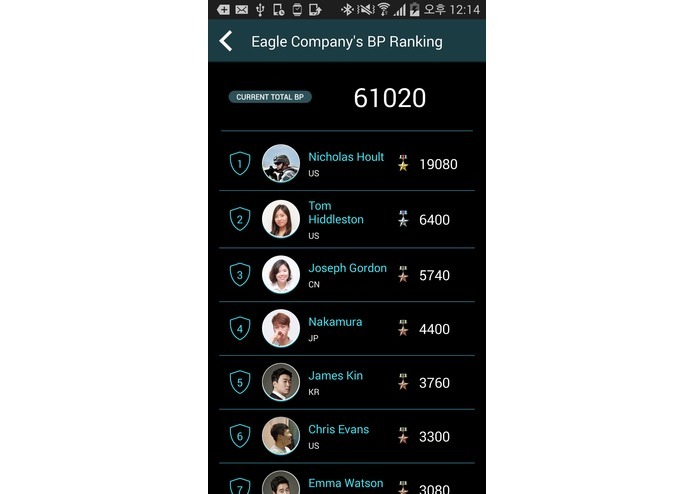 Users have to run 10 miles in around 50 minutes to get the best score record. Also, you can have effects of interval training through evenly distributed rest missions, sprint missions and so on. 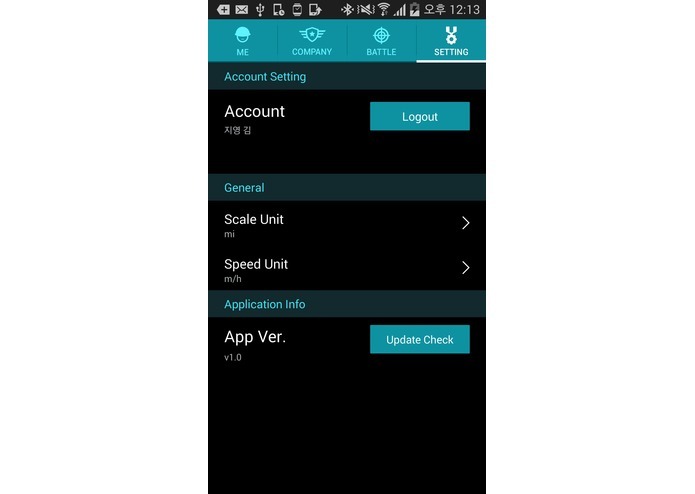 Only limited to this version, mission skip function will be offered for the sake of testing and evaluation. In original version, users are not able to skip exercises, but able to give up after receiving missions. RunGO is created with 100% consideration for Gear2. RunGO is developed in Standalone type to optimize for the best running conditions. Go outside and run without carrying heavy cell phones. 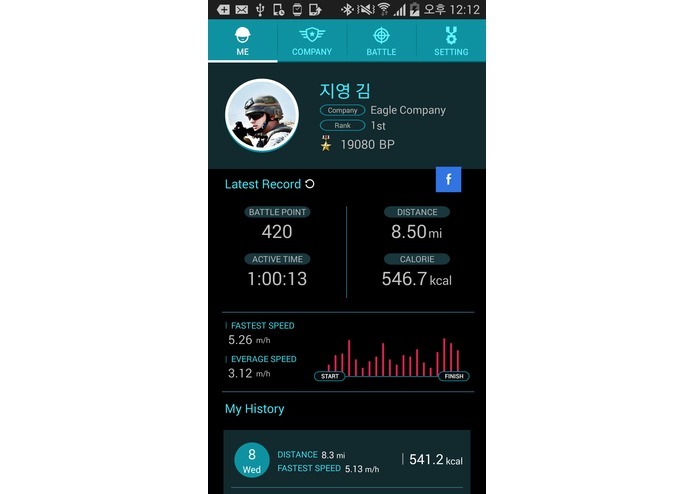 ◦ For further versions, a mobile app will be provided so that users can share records and utilize leader board after coming back home from work out. RunGO is aimed to maximize usage of Gear2’s distinctive functions. 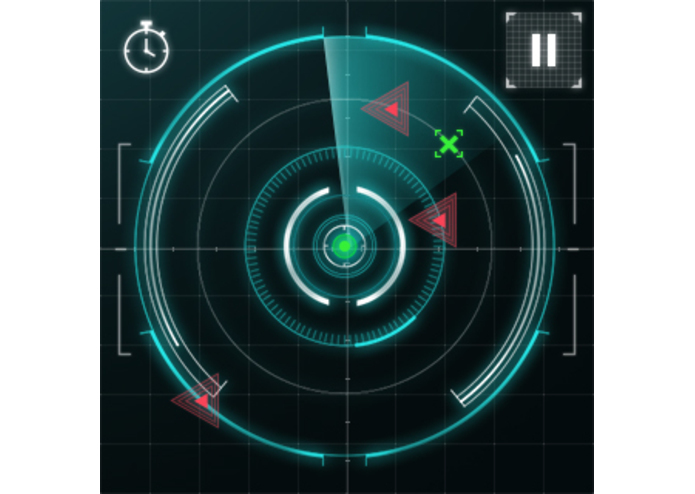 In details, outstanding features such as acceleration sensor, gyro sensor, etc are reflected by sprint missions, grenade throwing missions and so forth. 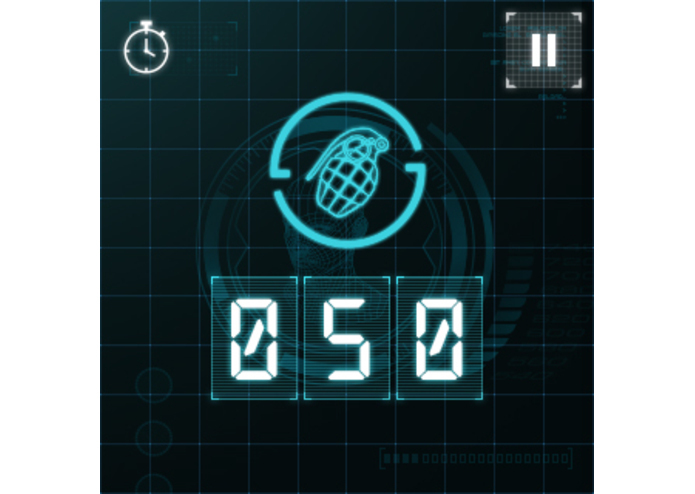 RunGO: Special Force is composed of 6 programs, and only basic mission (Code Name 0) is offered for the present in purpose of Gear Challenge. 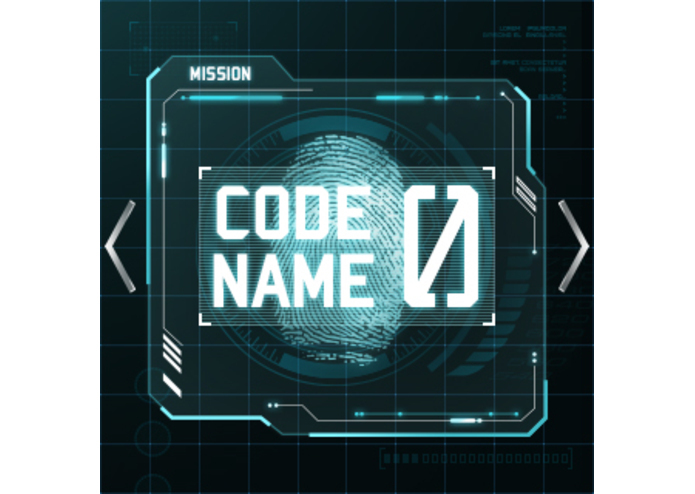 ‘Code Name 0’ is made up of total 10 missions. In the morning of military life, warm up by 5-minute jog. After an air-raid siren, users are supposed to reach assembly area within 5 minutes. Block enemy’s tanks from crossing the bridge. Move to the bridge located 0.6 miles away. (Location of the bridge is marked on the Gear’s radar.) 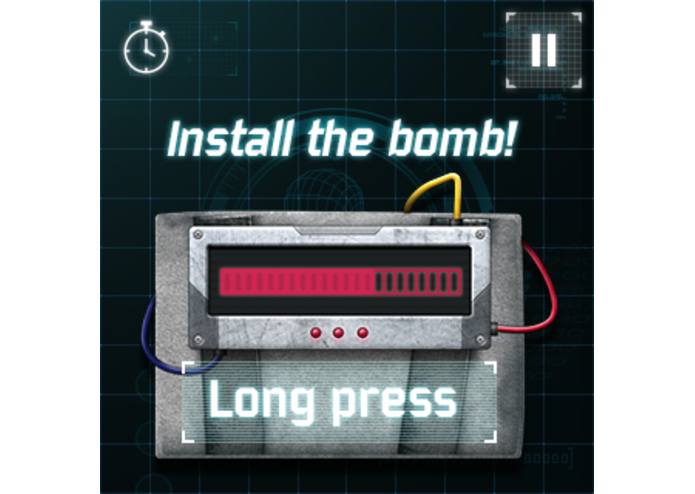 Once reached the bridge, dynamite appears on the Gear screen and explosives shall be installed through long press. Mission may fail if the installation takes more than 5 minutes. Move at a slow pace so that not to be detected by reconnaissance aircraft. Catch the enemy officer. He is on run at the speed of 7 miles/hr, and capture him alive by narrowing down the distance with faster speed. Time limit of 10 minutes. Retreat by escaping from the building. Mission accomplished on completion of light steps for 660ft. Give the enemy the slip who is chasing fast for 5 minutes. Mission may succeed by leaving the chase out for 5 times. Swing the arm and throw as many grenades as possible for 2 minutes. Mission for detection and fast penetration into enemy’s base. 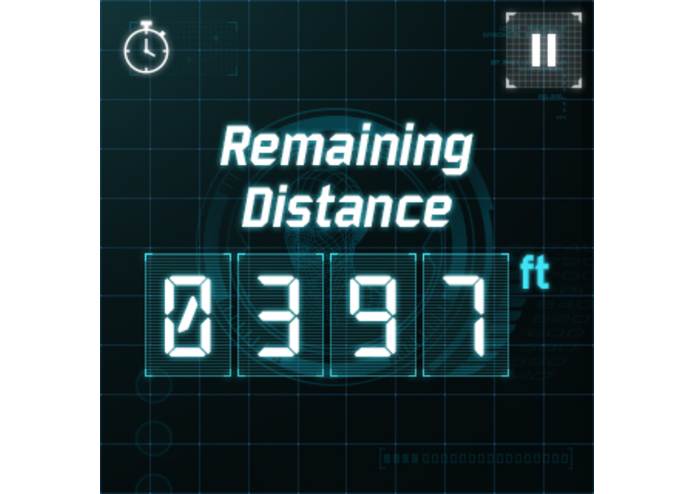 Cover the course of 0.4 miles within 5 minutes. 50~100 points will be granted depends on success or failure. for the convenience of test and verification of the hierarchy system, this version supports grant of 50 points for mission skips; limited to this version only. Military hierarchy is divided into 6 levels: bronze, silver, gold, platinum, diamond, and double diamond. Following points need to be attained for level acquisition: 400, 600, 1400, 2200, 3400, and 5000 for bronze, silver, gold, platinum, diamond, and double diamond respectively. Mobile becomes users’ daily record check device with updates of total running distance, calories users have burnt, maximum speed, average speed, etc. 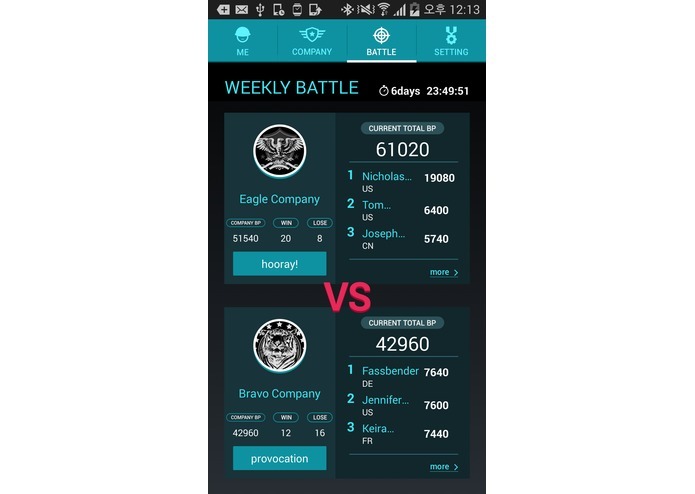 By using mobile application, users are automatically assigned to a military troop, and able to combat against other troops. No more of running-alone time. 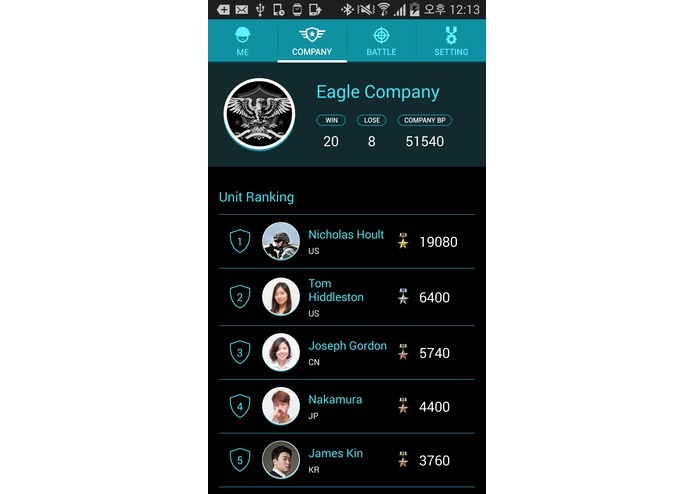 Enjoy exclusiveness of RunGO with soldiers(Users) from other regions through mobile connection feature. We consider sustainability and profitability of service as prioritized values for service maintenance. We do have few plans. 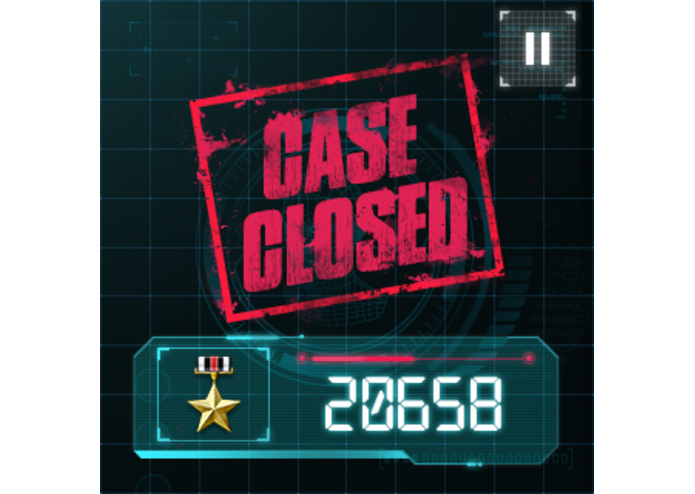 Although users will be entertained with missions that are randomly assigned even in free programs, they could possibly lose interest due to limited number of missions. We have plans to create paid sessions for those who want to enjoy with more fun. We are scheduled to prepare various programs in form of in-app purchase that includes researched programs for actual battlefield space, marathon, and jogging. In most of RunGO exercises, vocal feedbacks are delivered while users run. In the middle of programs, we can amusingly implement commercials (e.g. POWERADE, Adidas) with sound of megaphone on the battlefield, radios, or with voice of a man who orders commands.